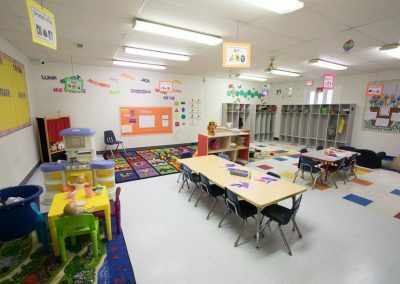 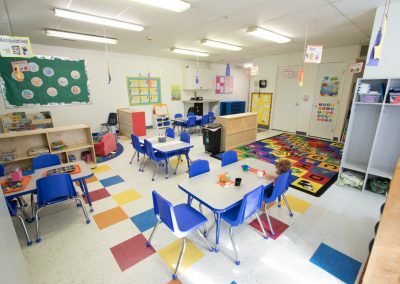 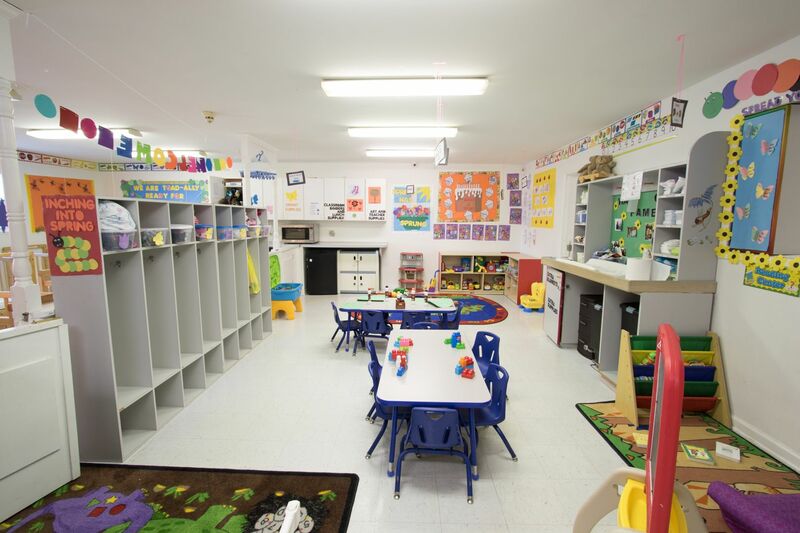 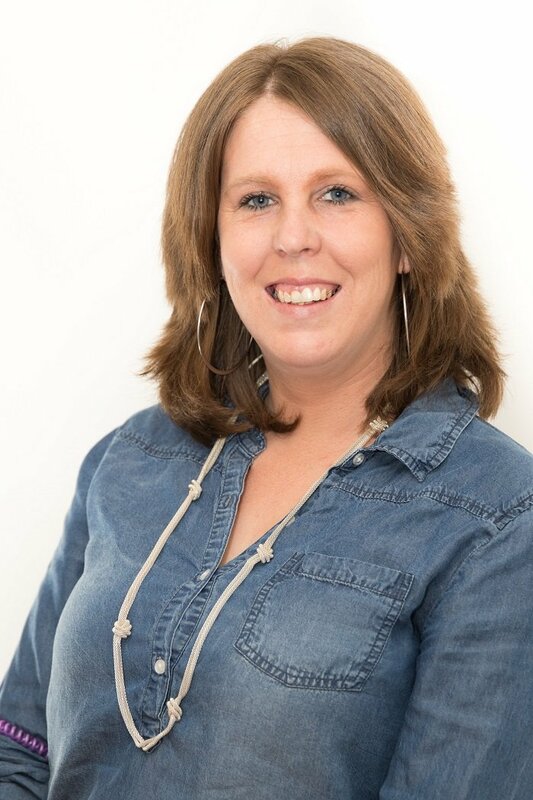 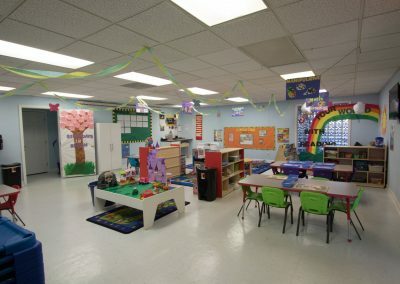 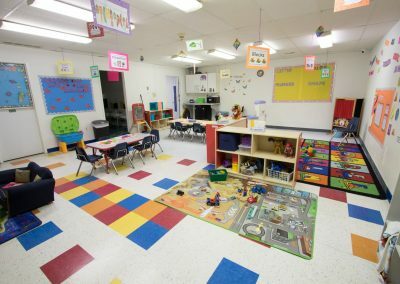 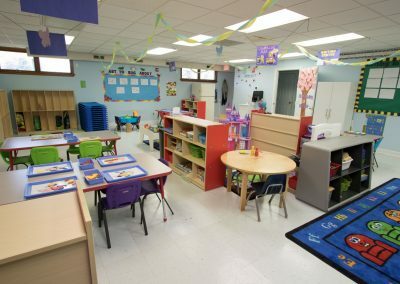 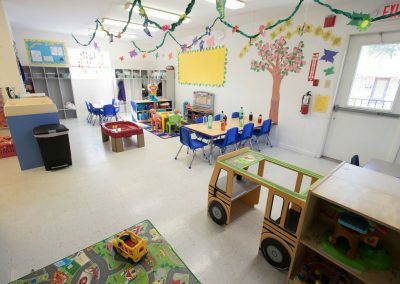 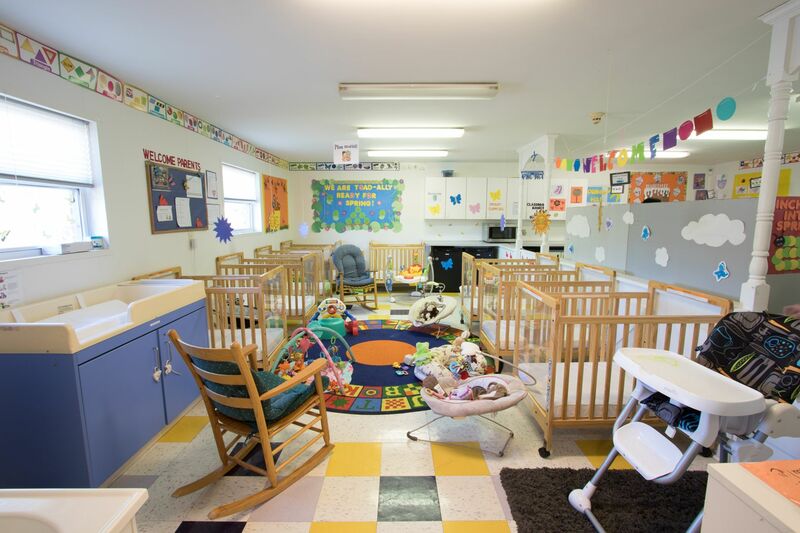 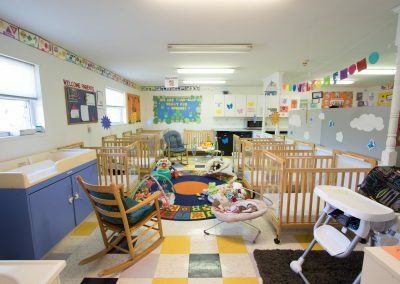 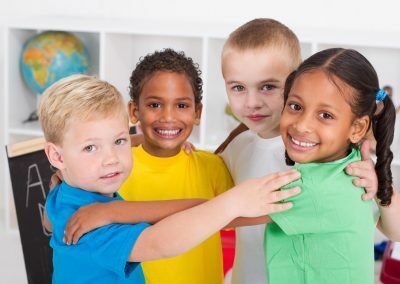 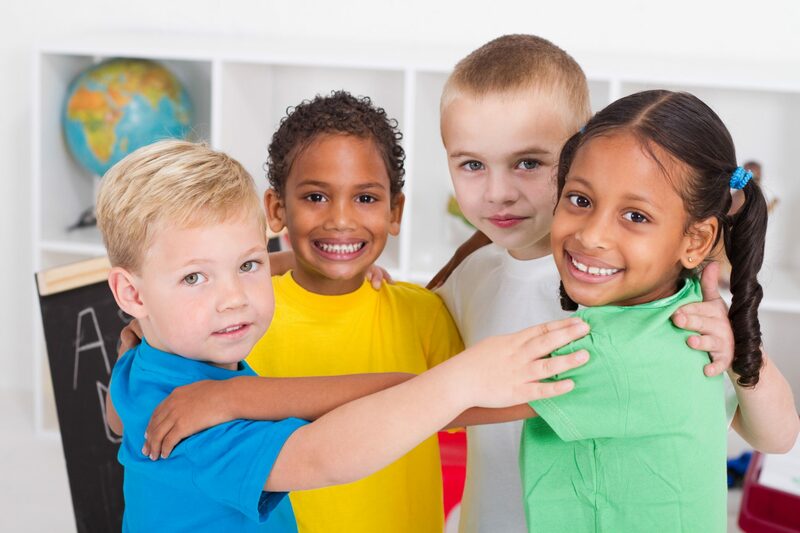 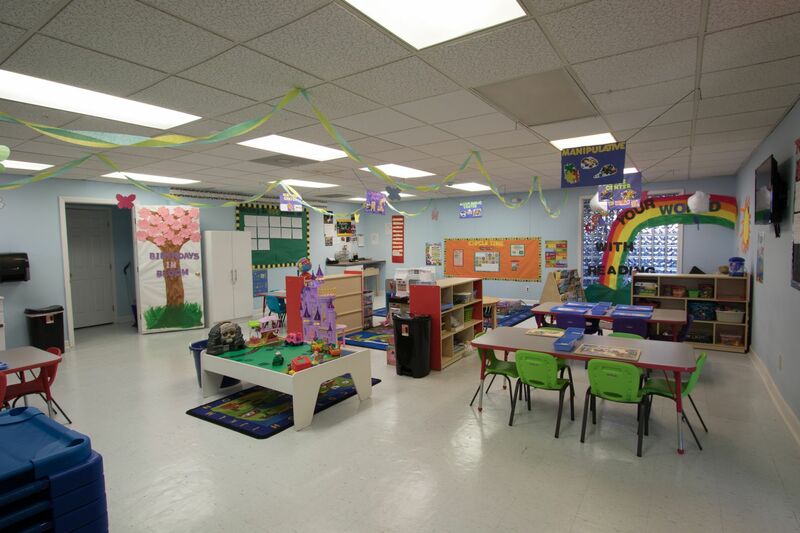 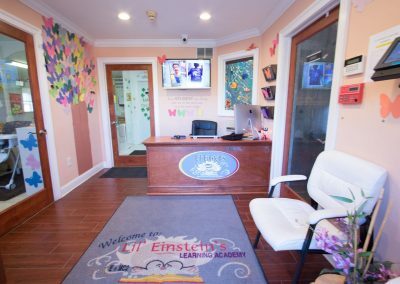 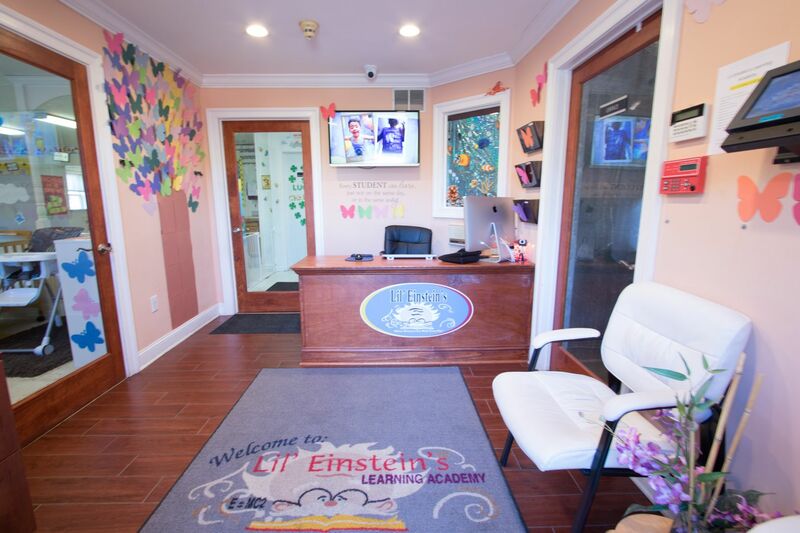 Are you looking for the best daycare and preschool provider in Newark, DE? 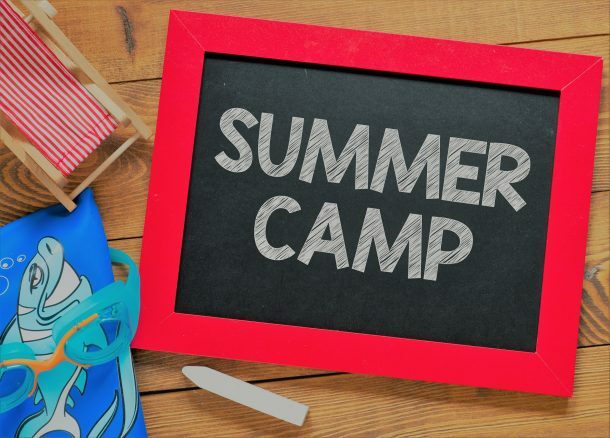 Valid for ALL AGE groups. 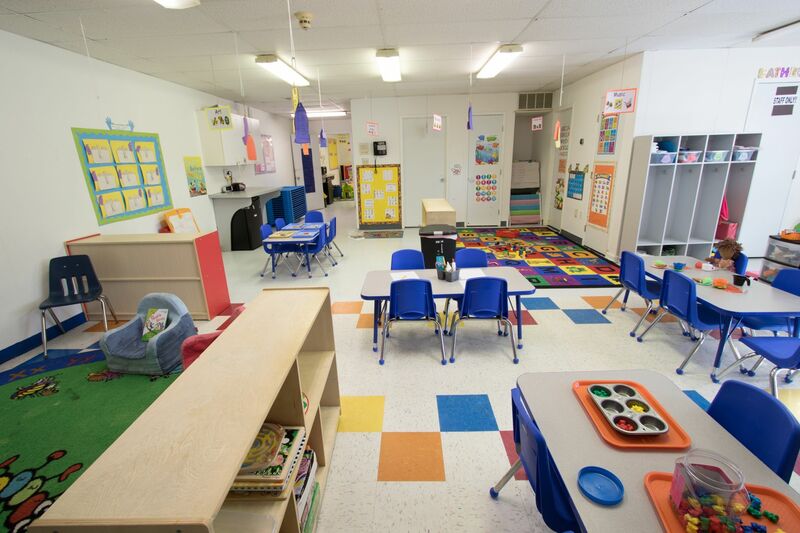 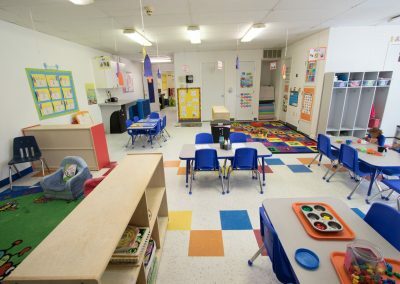 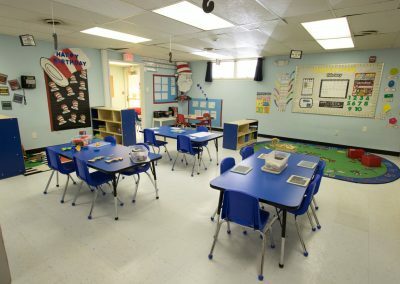 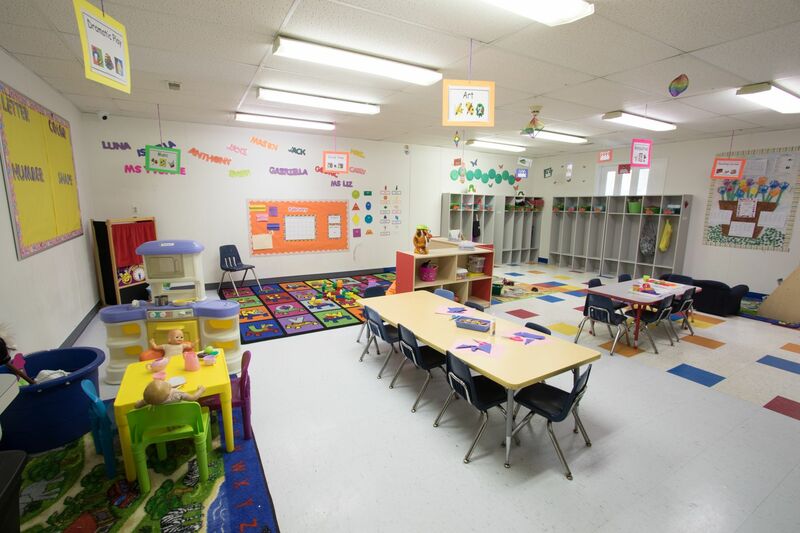 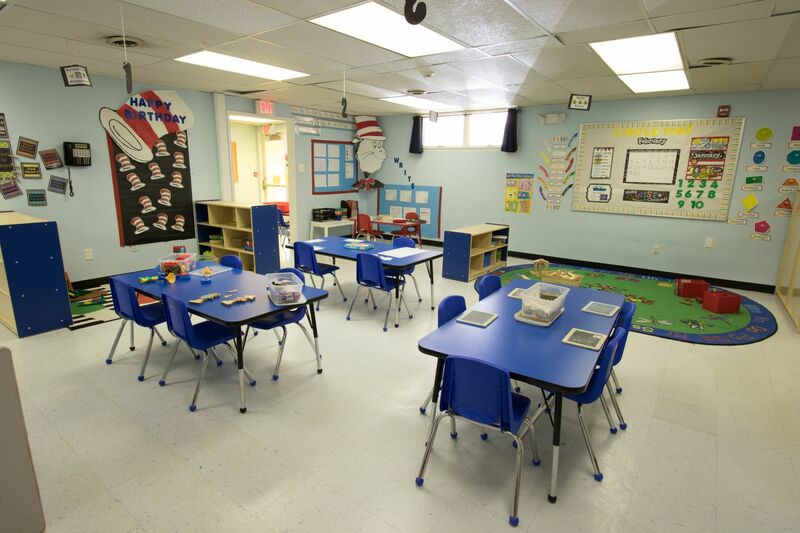 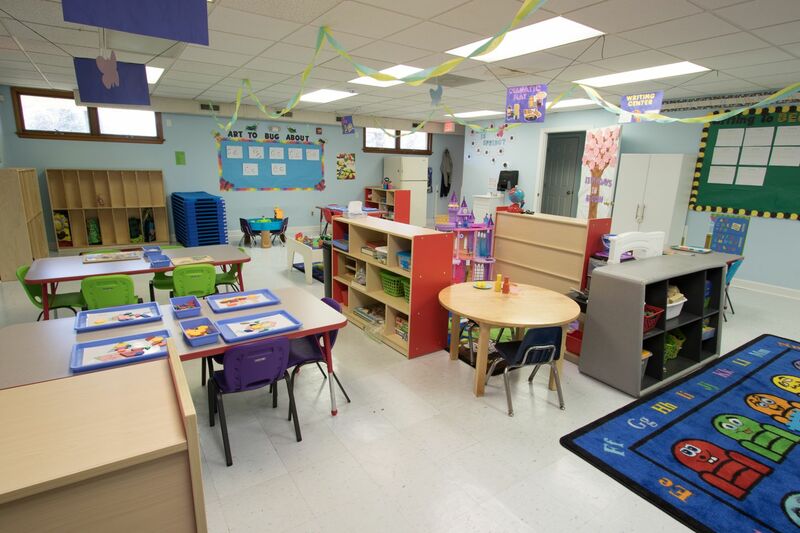 We provide before and after care for Maclary Elementary, Aspira Academy, & Newark Charter. 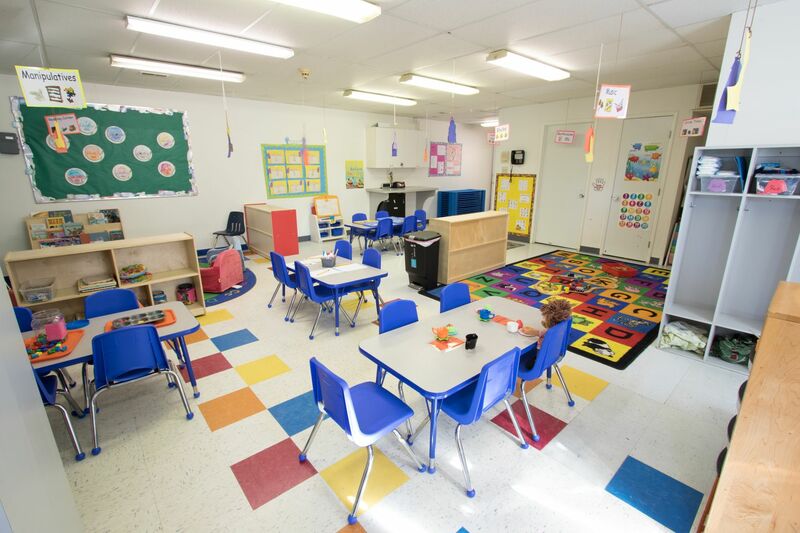 If you do not see your child’s school and know they will provide the transportation, simply call the center director for assistance. 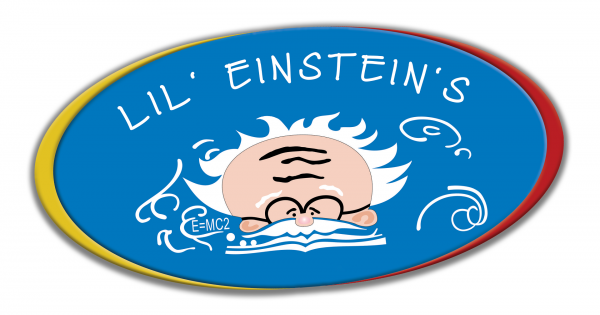 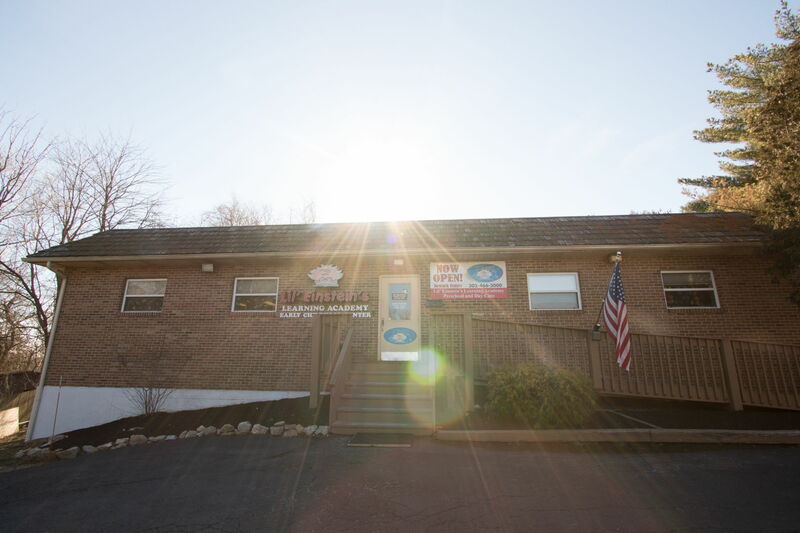 Welcome to Lil’ Einstein’s – Newark, DE location!